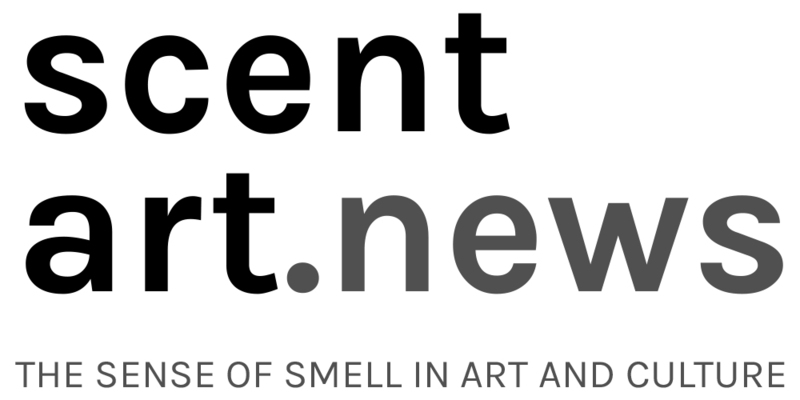 “Peter de Cupere is arguably the most innovative olfactory artist of our time. His previous works have inspired refugees to confront and heal seated traumas; provoked estranged intimacies by inviting the public to enter into contact with the sexual flavors of other strangers; and tempted gallery-goers with poetic sculptural installations that draw them into spaces that reek of industrial fumes. De Cupere lectures at the PXL–MAD School of Arts in Hasselt where he has co-founded an MFA Program at the Art Sense(s) Lab that draws students from across the globe. He has also authored the Manifesto of Olfactory Art, signed with an extract of his signature scent – developed over two years by meticulously distilling his own body smells. This May in Venice, certain flowers in the Spazio Thetis gardens in Arsenale form part of De Cupere’s olfactory poem. Moved by the abusive impact that modern industry and contemporary lifestyles have on nature’s purity, the artist has managed to conjure real flowers to regurgitate the fumes of industrial pollution. This piece like many others by De Cupere is seductive. Precious and delicate flowers emit curls of smoke that resemble the smoking edge of a chimney. When the curious visitor moves closer to inspect what appears incredible – smoking flowers – he realizes the nature of the thickly polluted fumes by which these flowers nearly scream. Smoke Flowers, still a delicate and poetic piece, reeks of urgency. The exhibition “COMMAND-ALTERNATIVE-ESCAPE” – a site-specific group show coinciding with the 57th Venice Art Biennale, set in the Gardens of Spazio Thetis in the Arsenale. Tags: olfactory art, Peter de Cupere. Bookmark the permalink. Previous post ← NEZ#03, the Olfactory Magazine’s First English Issue, is Here!